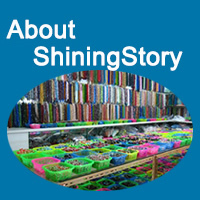 ShiningStory Jewelry Business Blog share tips, news to you, and answer your question about fashion jewelry wholesale. Post information about jewelry business, jewelry making and design. Help you learn more about the jewelry sales and wholesale. 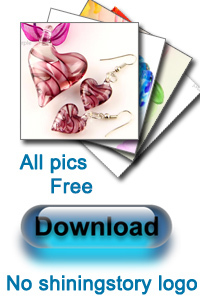 Why wholesale murano glass pendants are from China? How to choose the best selling jewelry for your new store?